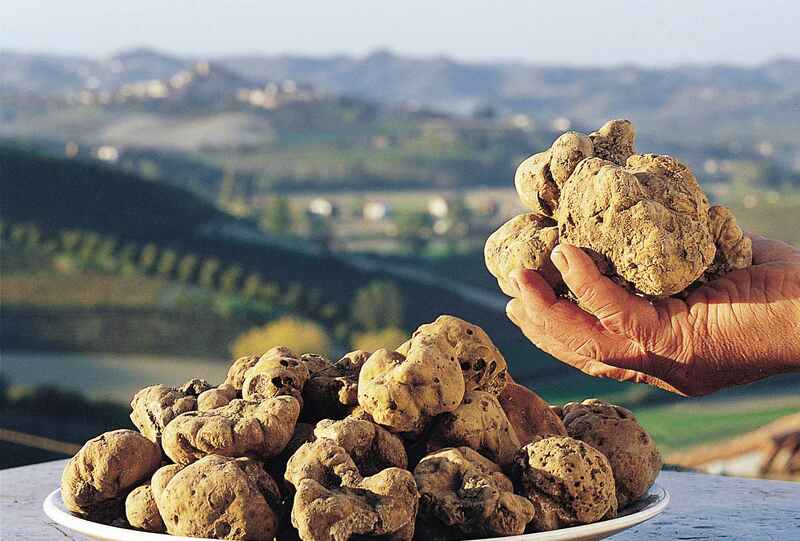 The International White Truffle of Alba Festival is held every year, from the second Sunday of October thru the second Sunday of November. The fair is an unforgettable way to get to know the Tuber magnatum Pico, but also a great way to discover the folk traditions and culture of the city of Alba through a variety of events designed to entertain and involve visitors in a carousel of colors, music and historical re-enactments. There are two special events which inaugurate the opening of the Fair: the Palio degli Asini, and the Banchetto alla Corte del Podestà.